Andrey K. in promotional video "Provаncal EZHK". Alexander K. in promotional photography "Nivea". 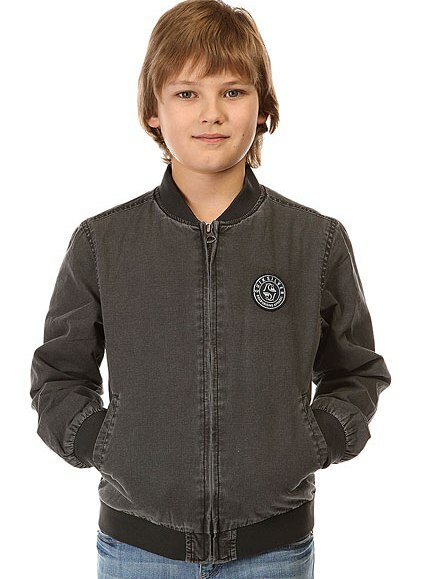 Alexander K. in promotional photography children's clothing "Quiksilver". Boris B. in promotional video "Megafon". Olga K. in promotional company "Kuhoniy dvor". Tatiana G. in promotional video "Elseve". 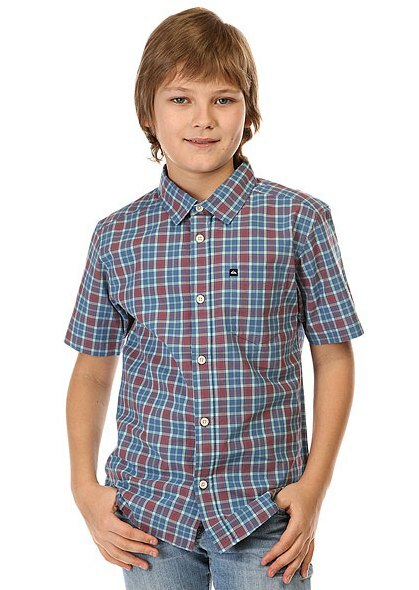 Fedor P. in promotional photography "Skoda". Valeriya G., Stepan D., Yaroslav E., Adrian S. in fashion shows 26th spring CPM kids. Tatyana R. in promotional photography "Leya". Elizaveta B., Yuriy V., Dariya G. in promotional video "Diksi".